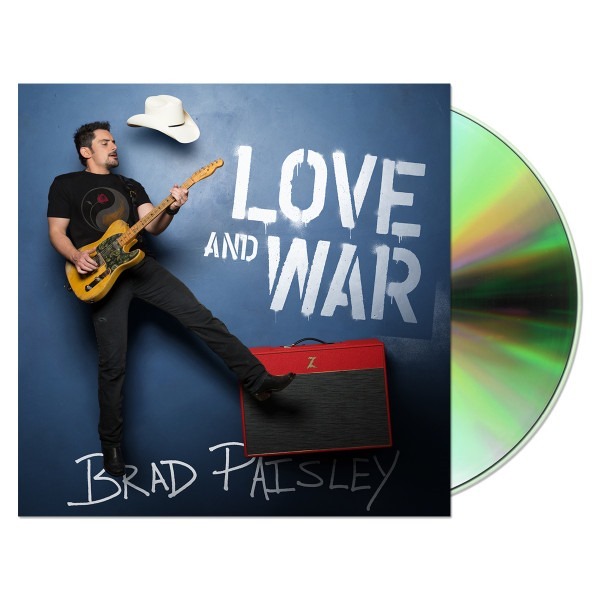 It is time to preorder Brad Paisley’s new CD, Love & War. And, he has something special going on. You have the option to select one for yourself, and one for a member of the Military! It’s Brad’s “Buy One, Send One” offer. And, it’s just $15 for the two of them! This is a great CD, and you will definitely want to take part in this unique offer that will get you a copy of this awesome album, and send one to a member of the military. When you order using Option 1, one CD will be sent to your shipping address and the second will be sent to a nonprofit organization supporting US service members and their families. Sounds perfect to me! Just click here for info and ordering. 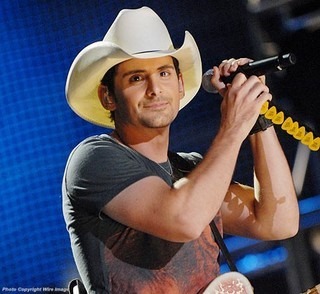 In addition to Brad’s website, visit his Facebook page, and follow him on Twitter @BradPaisley.